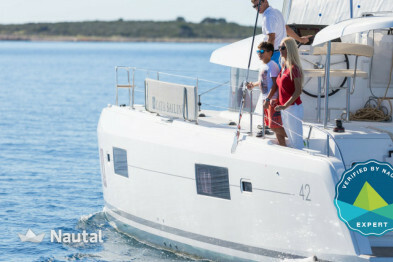 This stunning yacht is the latest model from Nautitech, it features a dual cockpit and can accommodate in its 6 cabins up to 12 people on board. 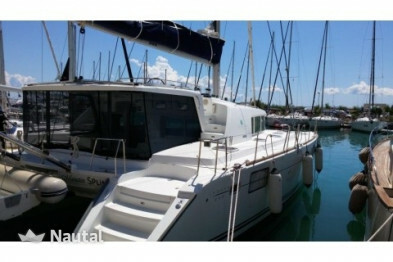 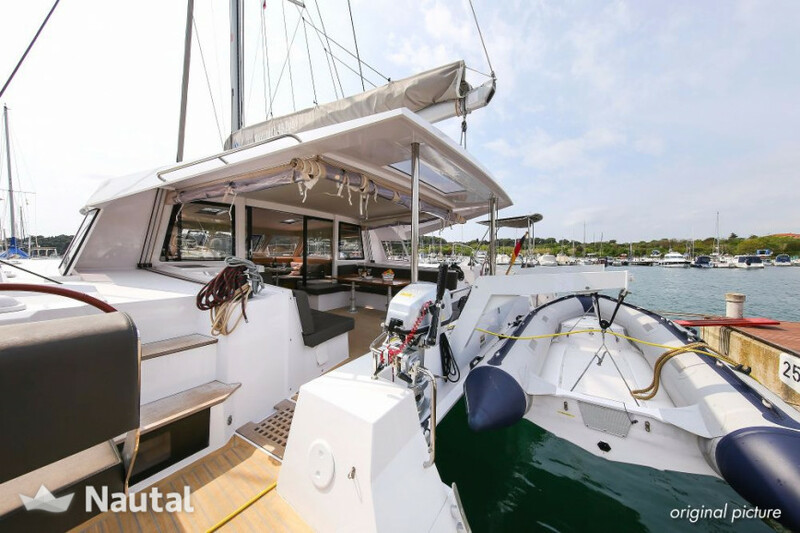 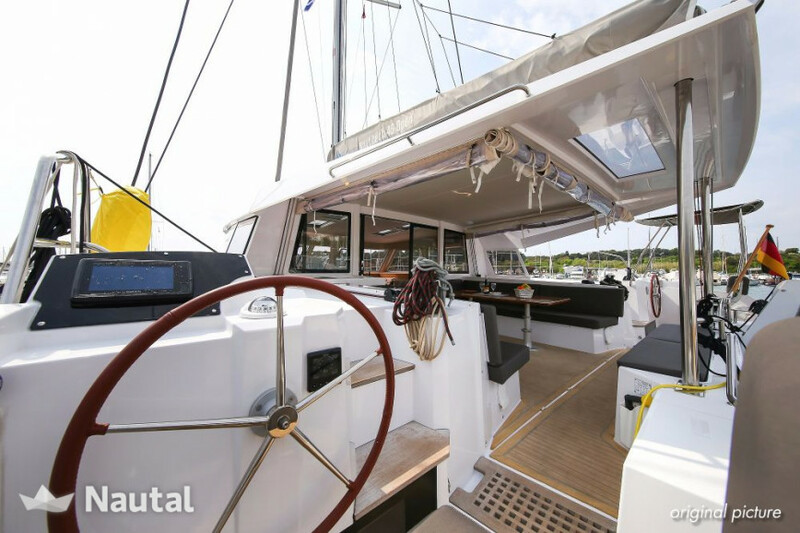 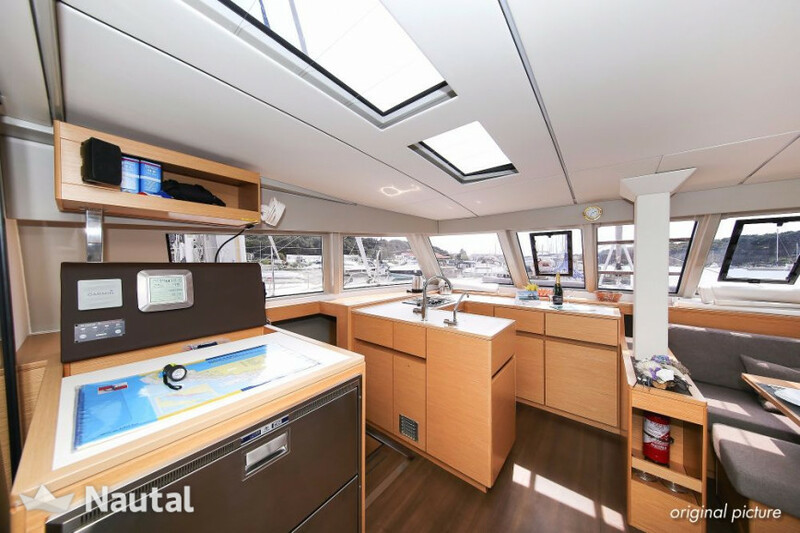 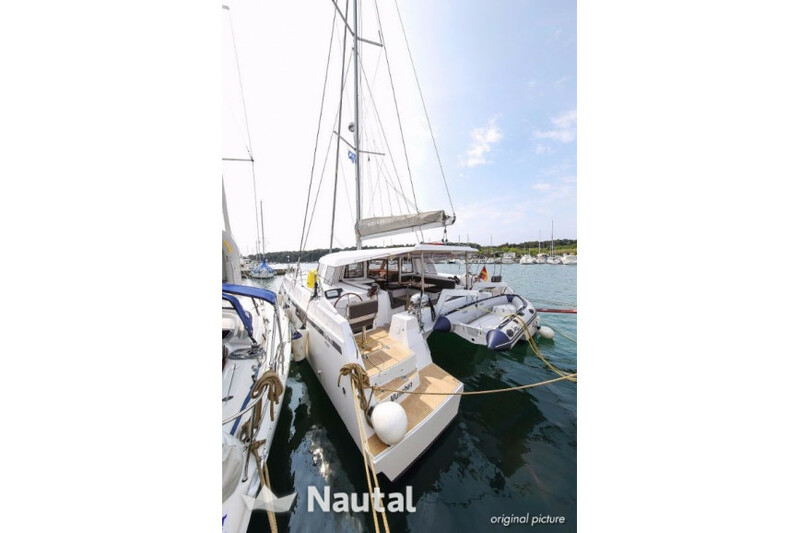 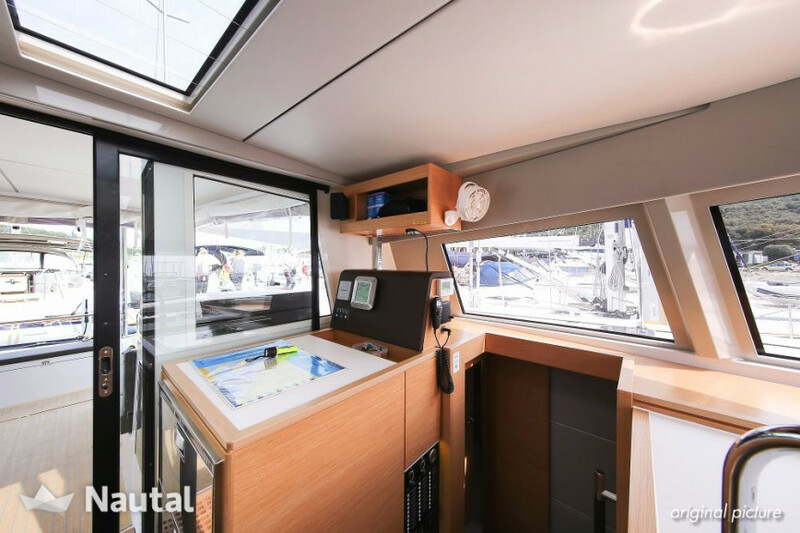 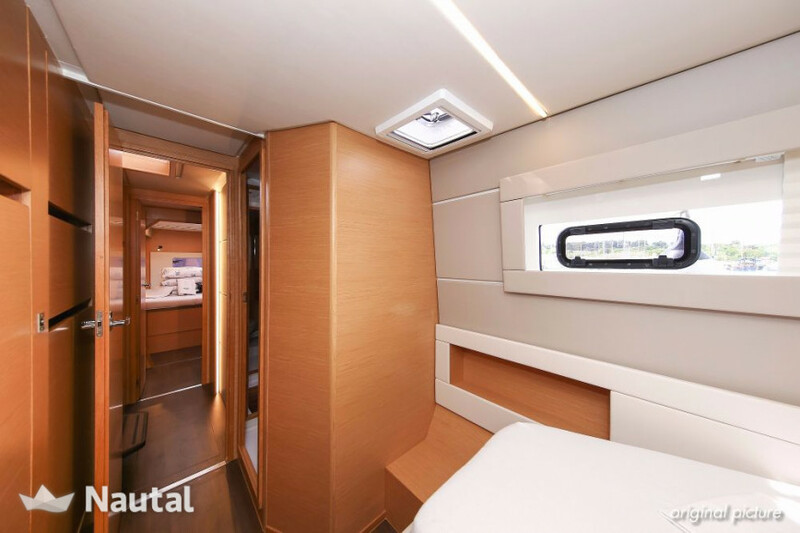 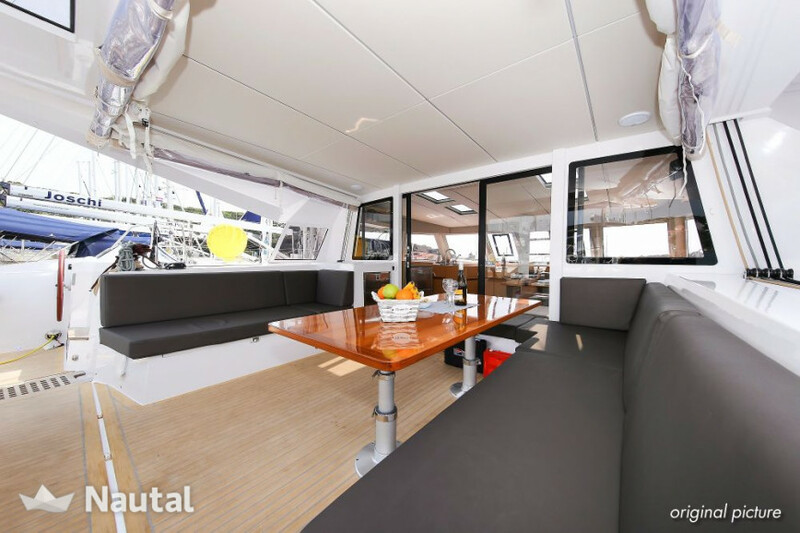 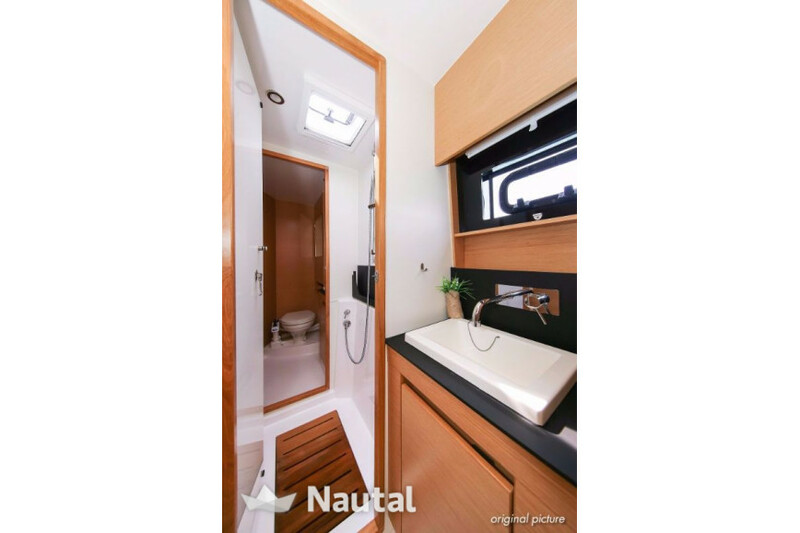 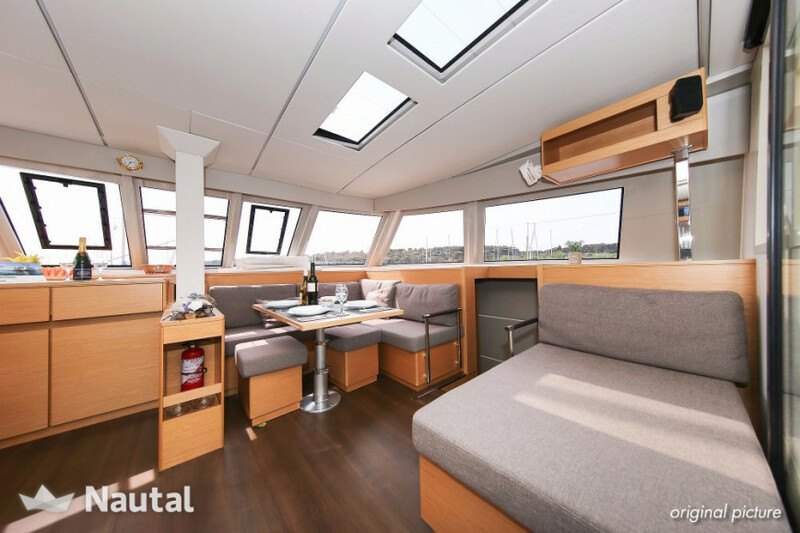 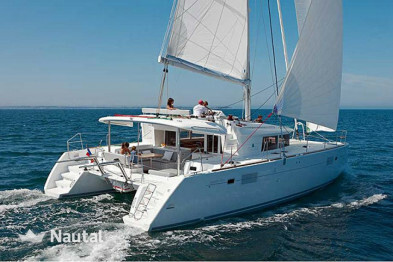 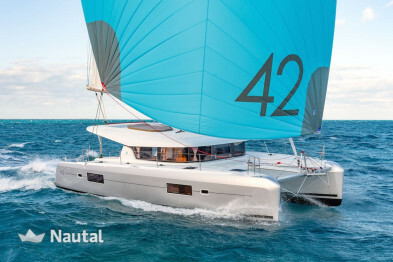 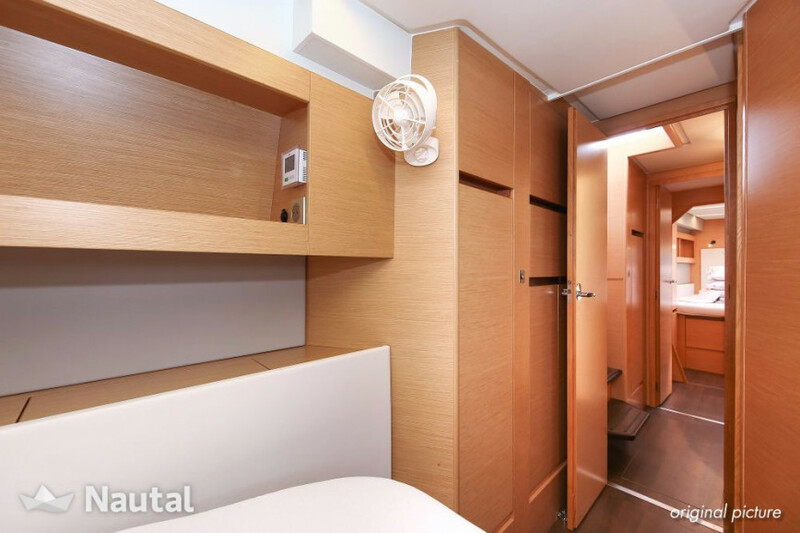 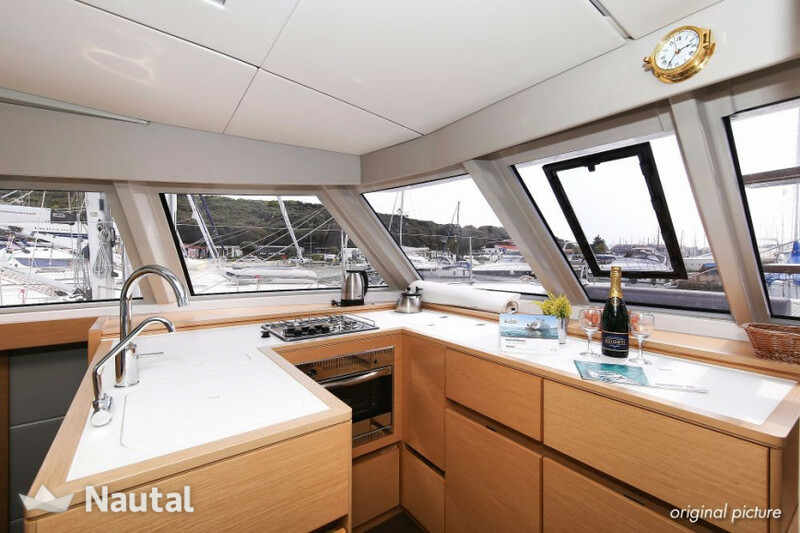 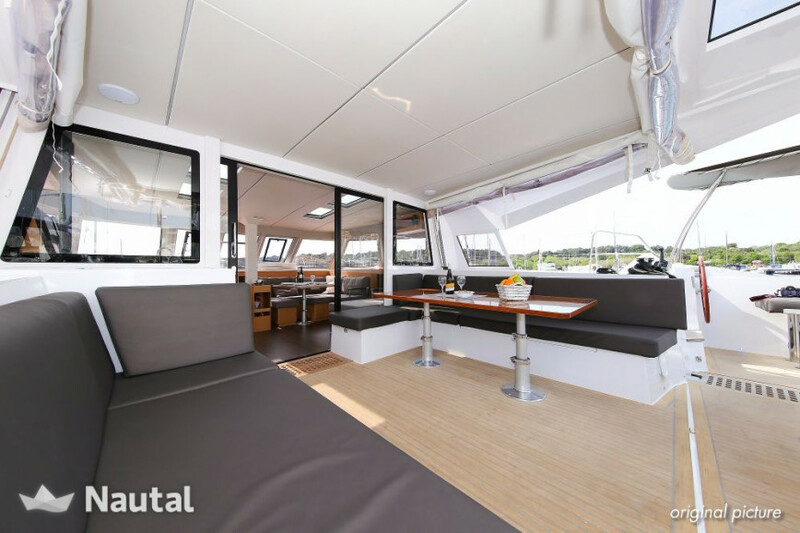 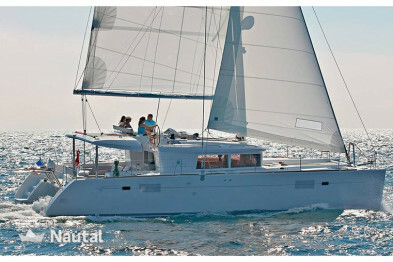 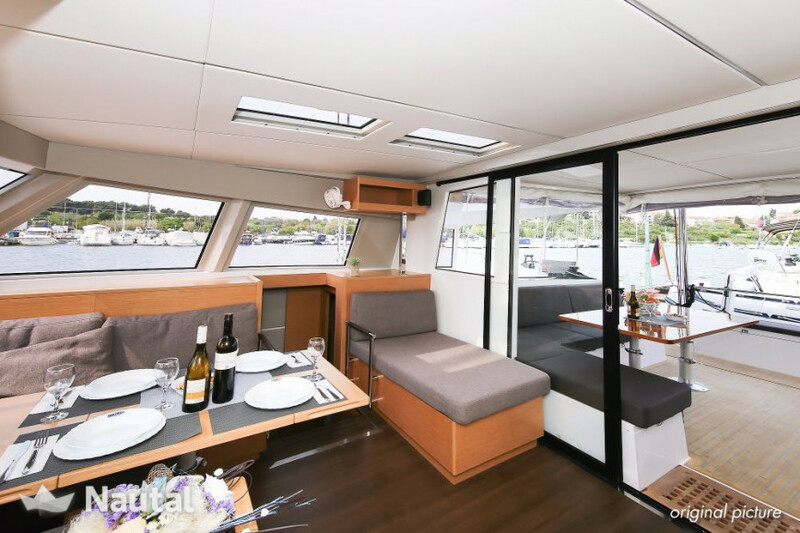 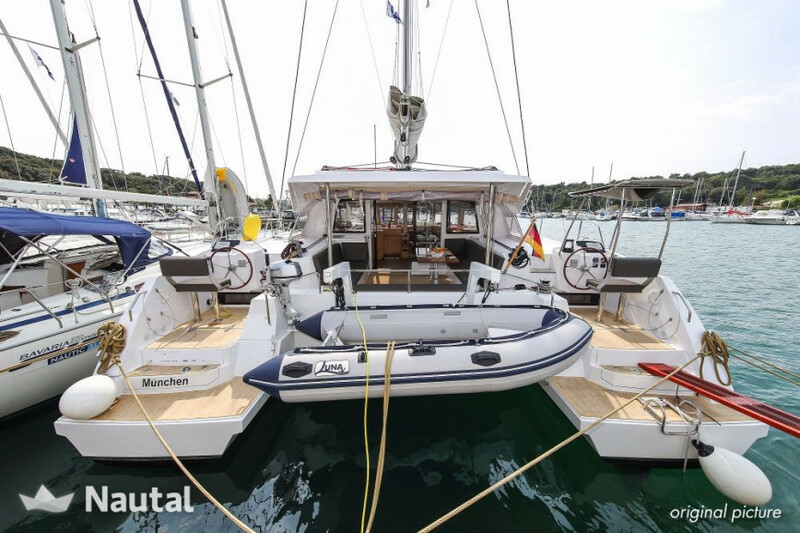 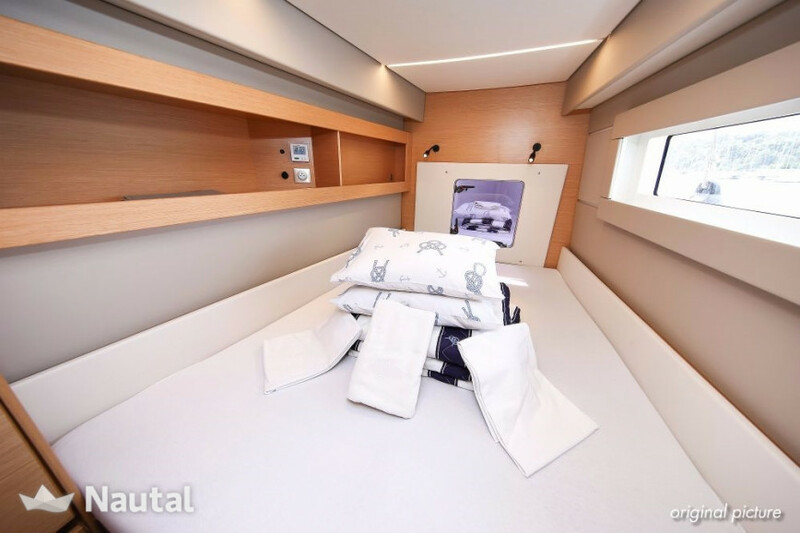 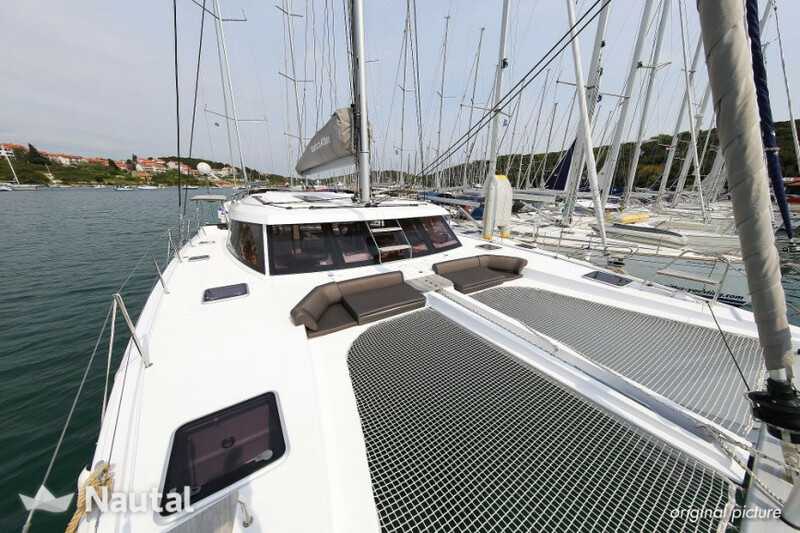 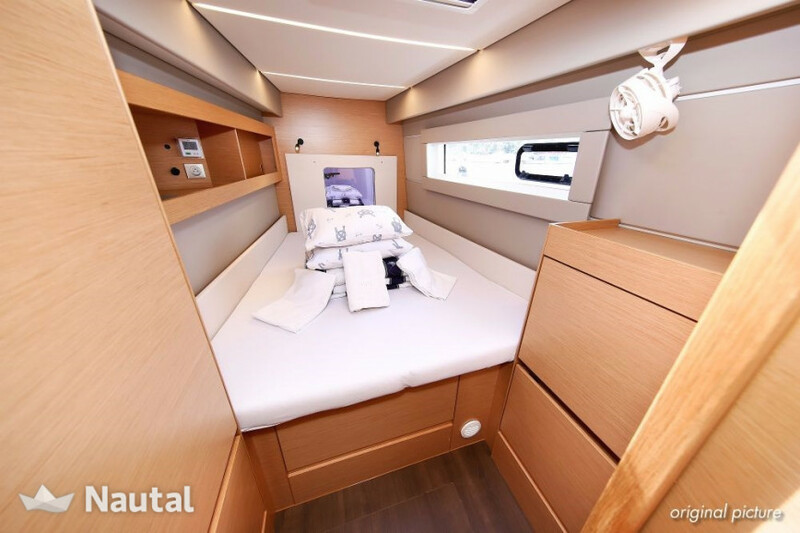 This catamaran is configured to provide great relaxation areas on board, including a large living room and a kitchen with a large square. 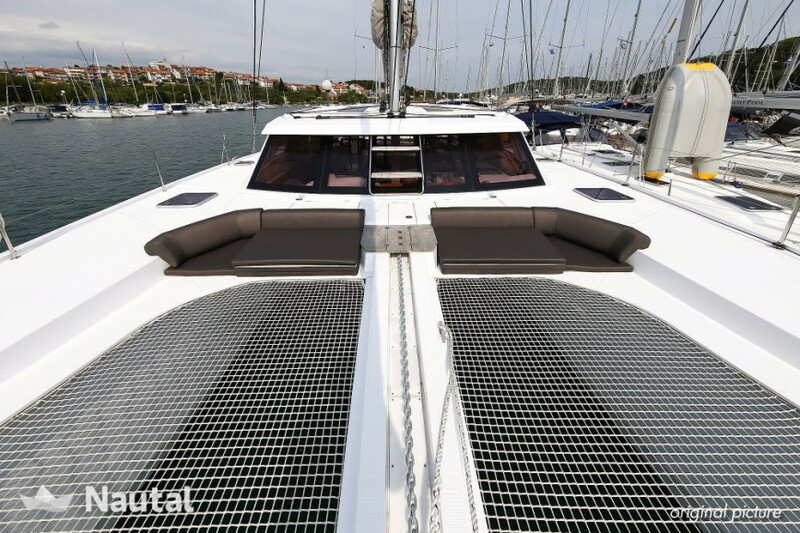 This boat is a real experience. 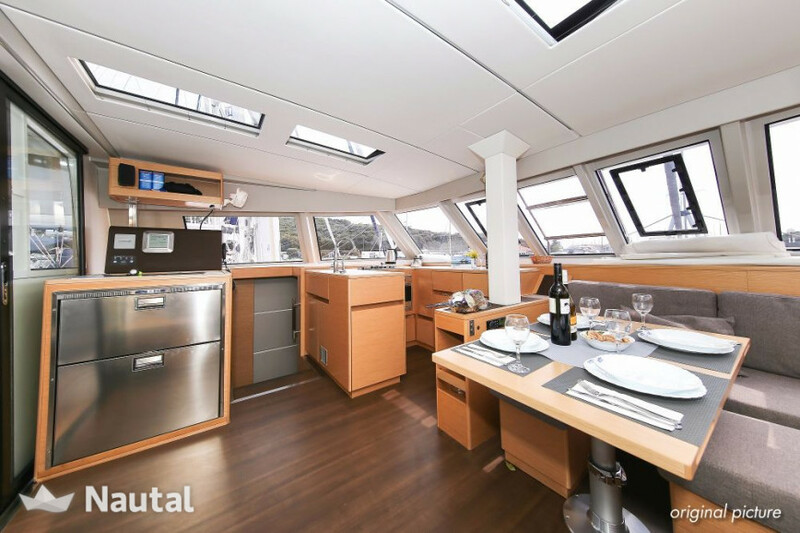 Zustand u. Vollständigkeit der Ausrüstung überprüfen, nur 3 Weingläser, kein Brotmessser, Küchenhandt. 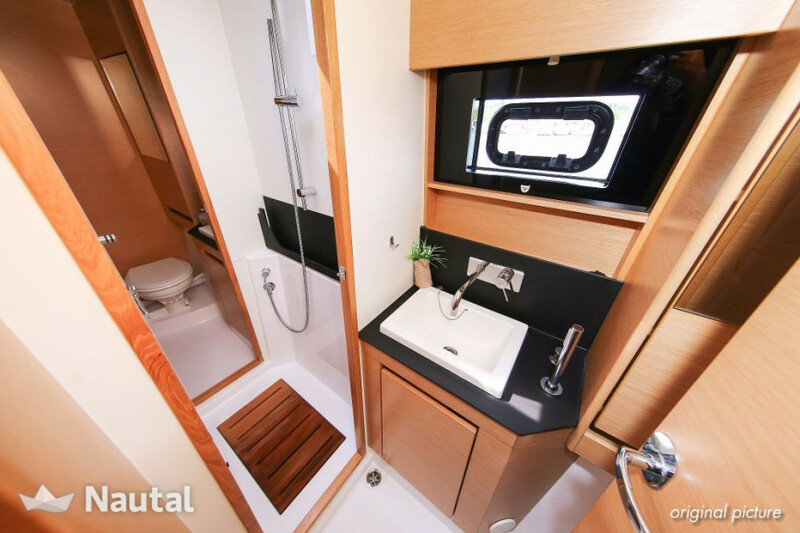 fehlten völlig, Rolle f. Toilettenpap. 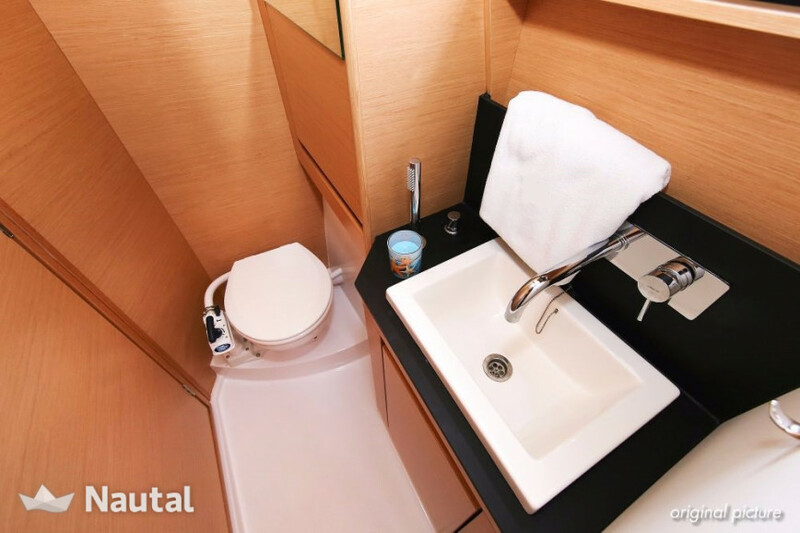 (BB) lose, Klinke an Toilettentür (SB) lose. 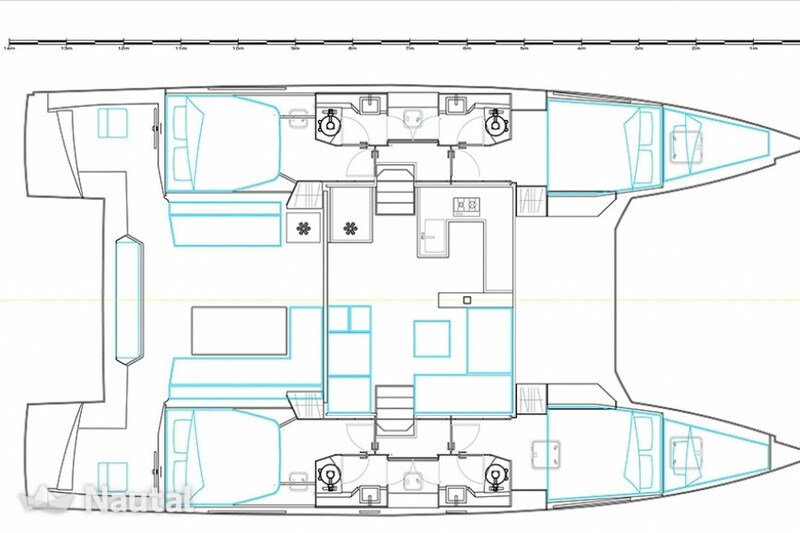 Grösse und Komfort an Bord, war bei dem Regen ein Segen. 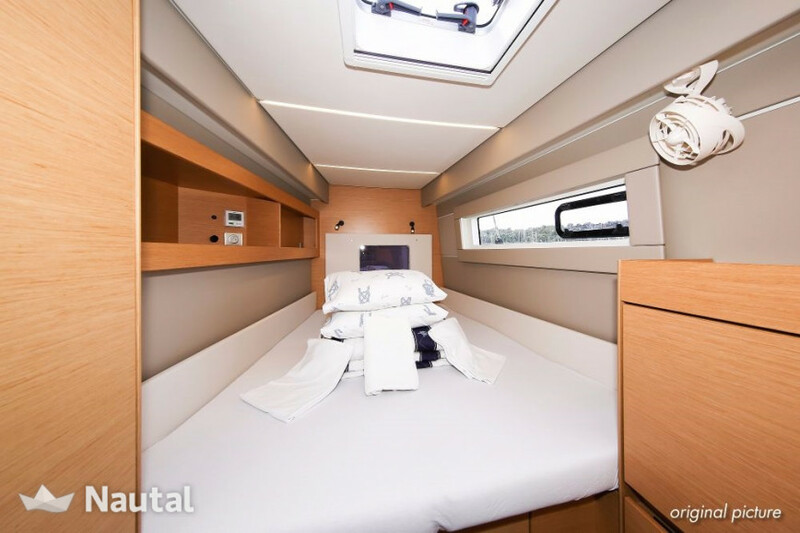 Übergabe und Abgabe reibungslos, Personal schien kompetent , war freundlich, sprach deutsch. 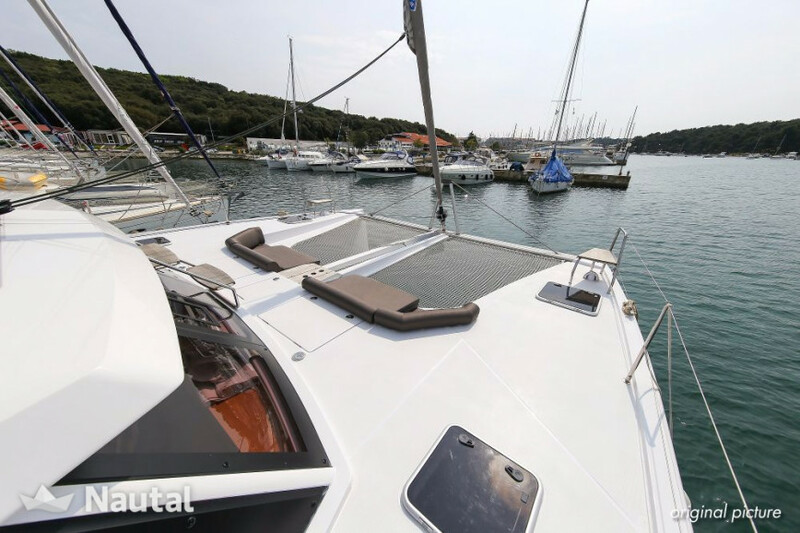 Croatia, Split, Hvar. 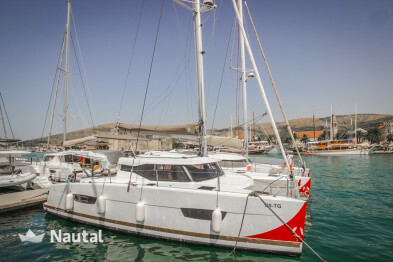 Harbour: Port Trogir.